When it comes to your tax preparation needs, go to the tax professional that New Jersey business owners count on for the savvy advice and meticulous attention to detail that others miss. Janet F. Turco is a seasoned tax professional enrolled to practice before the IRS (Enrolled Agent) with more than 24 years in the industry. She can save you money and resolve your tax issues once and for all. Janet is a personal and business tax expert who will get you the refund you deserve, call Diamond Tax Service at 732-274-0996 today. Gain Peace of Mind with a Seasoned Small Business Tax Professional Janet F. Turco is the tax professional who can answer all your questions about your business taxes and help you file accurate returns that give you your maximum refund. 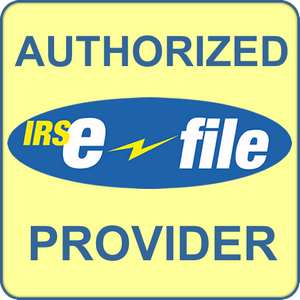 Janet can help you e-file your tax return to get your refund as fast as possible. Friendly, articulate and up to date on the latest tax issues facing private citizens and business owners today. Janet understands the importance of both integrity and all the right information when it comes to preparing your taxes correctly the first time. 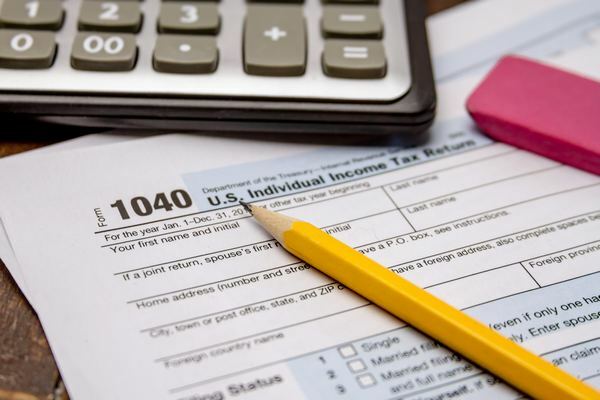 Don’t take a chance with a less experienced or inadequately trained tax preparer. Your business and your personal assets are too important. Diamond Tax Service gives a 25% discount for new tax clients. Save money! Save time! Call Diamond Tax Service, LLC at (732) 274-0996 today!